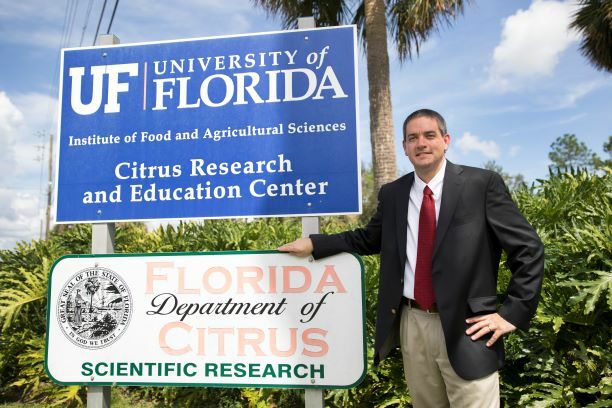 Michael Rogers, director of the Citrus Research and Education Center, discusses HLB research and education programs being conducted by the University of Florida Institute of Food and Agricultural Sciences (UF/IFAS). “The goal of our IFAS citrus program continues to be to provide growers with the most up-to-date information that they can use to help maintain or increase the production of their groves,” Rogers says. He notes that the International Research Conference on HLB will be held in March, and that it will be conducted in California for the first time. 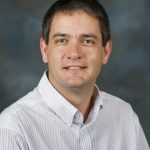 Many UF/IFAS researchers will be making presentations at the conference. This year, the follow-up Grower Day summarizing the researchers’ discussions will be incorporated into the annual Citrus Growers’ Institute in Avon Park on April 2. Rogers explains this will “make it easier for growers to get the most out of their time” so he encourage folks to attend the institute this year. 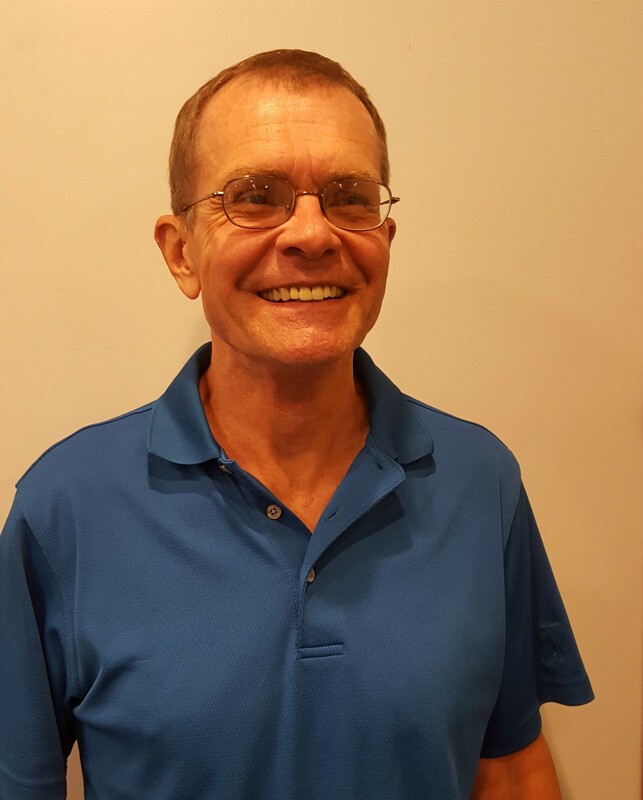 “Our goal is to get as much useful information on living with HLB in the hands of growers, and doing this in a timely manner,” Rogers concludes. To hear more from Rogers, tune in to the latest episode of the All In For Citrus podcast. Listen to the full podcast here.